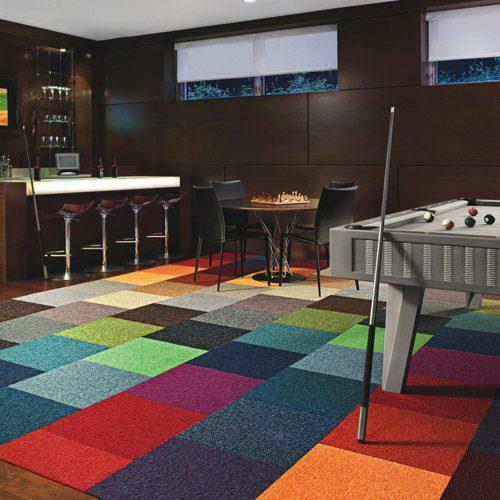 Discount Carpet Tiles Ltd | N°1 Stockist Of All Carpet Tiles! We are based North of Manchester in a bespoke 20,000 square foot show room and warehouse. We hold over 500,000 carpet tiles in stock and pride ourselves on a speedy service and a great price. 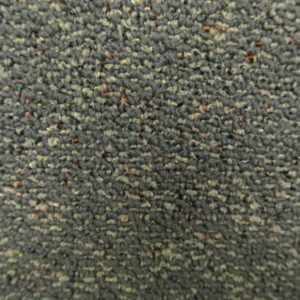 Carpet tiles provide an economical, hardwearing and versatile alternative to floor covering for office, home and leisure applications. Heavy traffic and damaged areas can be easily replaced by moving tiles around or replacement of the affected tile(s), conventional roll carpeting not having this flexibility. Unavoidable accidents/spillages caused by pets and children alike are easily remedied. Design possibilities are endless using patterns and colours to create totally unique looks Why not try two colourways of the same range and create a chequerboard effect? Or, using a range of different colours which when laid randomly will create a patchwork effect to suit your own original and personal taste. 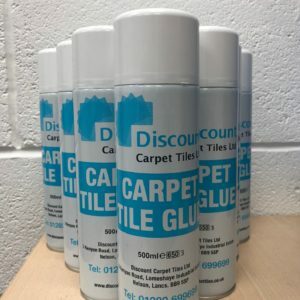 Carpet tiles are relatively easy to fit and can be installed with a very weak adhesive called tackifier which allows lateral movement without bonding the tiles to the floor thus allowing easy removal and replacement. Spray tackifier is available from stock with no extra carriage charges when ordering carpet tiles. The majority of our tiles are 50cm x 50cm (unless otherwise stated) therefore please allow four tiles for every square metre when placing your order. If you are in doubt about the quantities you require please do not hesitate to contact us.